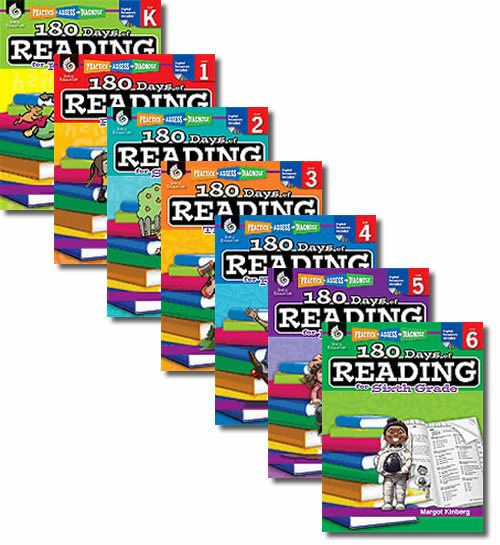 Reinforce grade-level skills and enhance students’ reading proficiency using Practice, Assess, Diagnose: 180 Days Of Reading. Each standards-based resource provides an engaging and purposeful practice page for every day of the school year, with each week following a consistent format. 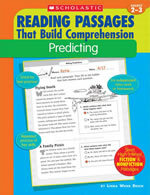 Foundational skills and anchor standards for reading are addressed daily through fiction and nonfiction passages, allowing students ample opportunity to interact with text and advance in text complexity. Use the included diagnostic tools to record evidence of student learning, assess progress, and identify intervention orenrichment needs. 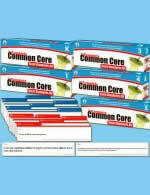 Provides short passages for students to practice reading comprehension, word study, and written response for literature. 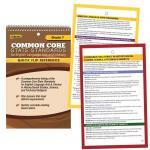 Helps to build students’ skills for reading complex texts as required in the Common Core State Standards. Digital resources include assessment analysis resources, student activity pages, and rubrics.